You know how it is when hotter days approach, we all want to be healthier, ditch out the take away's and comfort foods that we all gorge during the winter season and take a better care of ourselves. Usually we do this by gorging on fresh fruits, vegetables and a general detoxing. I'll be honest with you that is what I am trying to do right now, I don't do it to look good in my swimwear at the beach but to lose some weight for an healthier lifestyle. 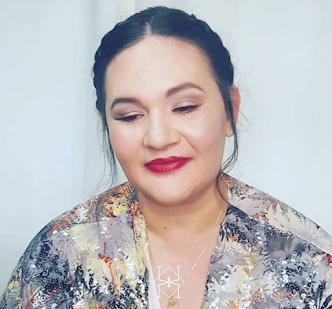 I won't lie it's not always easy to stick to an healthy diet but there are always products that can help you along the way also I am a strong believer that beauty and health come from the inside, as much as we all love pampering ourselves with beauty masks, face cream or make up. The first beauty tip I'll give is that beauty comes from the inside, if you eat a healthy diet and drink lots of water it will shine through you, your skin will look better & you'll have more energy. Having said that I don't believe on getting rid of treats either, otherwise life will be too boring so trust me that if I feel like having a bar of chocolate or go to an afternoon tea with my friends to enjoy clotted cream scones and cheese and ham sandwiches I surely will, but I believe we can find a balance in our lifestyle. 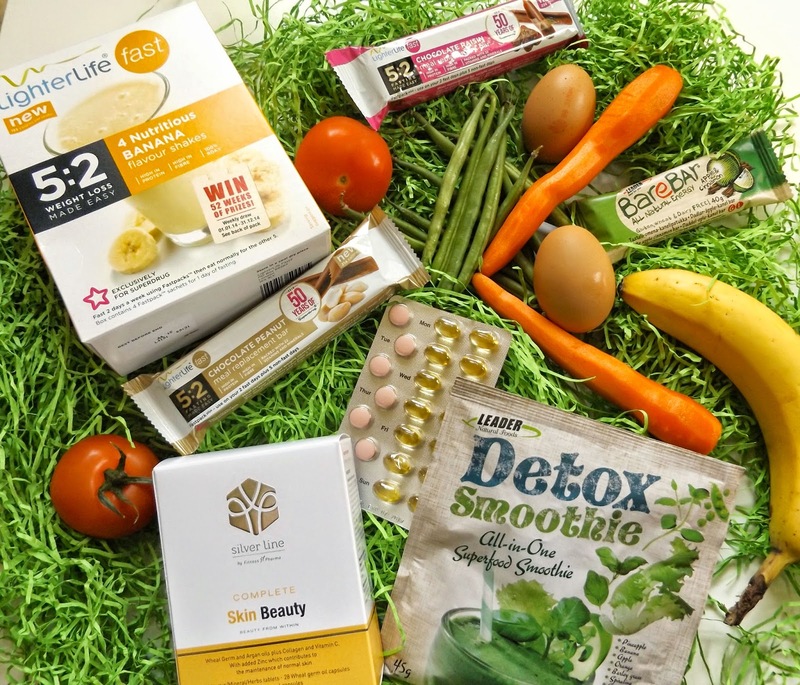 I received lately a healthy pampering box from Superdrug health range and as explained above it came at the perfect time. I'll be honest the first products that appeal to me the most is Silver Line Skin Beauty, it's food supplement tablets (a month worth) filled with 28 vitamins, wheat germs, Argan Oil and Collagen. I am totally familiar with this type of product, having used them a lot when I was living in France where they are more popular and widely more available than in the UK, so this is something that I have started taking knowing the beneficial effect behind it. If you wish I can give you a full review after a months trial. just leave a comment below. 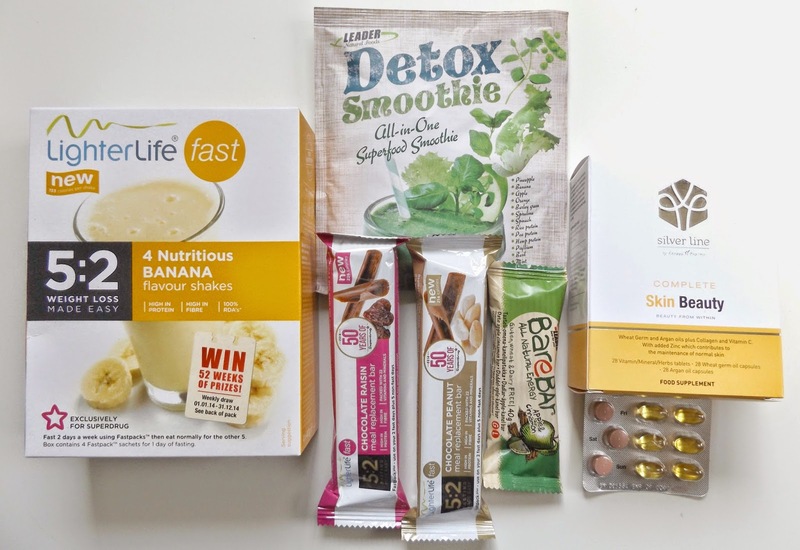 Out of the Superdrug hamper I really like the LighterLife meal replacement bars. I won't probably make an actual dinner out of it, as I don't feel like it will fill me, but with the addition of perhaps a mix salad, yogurt and some fruits then why not? They are actually very tasty and not too chewy and makes you feel like you are eating a proper thick cereal bar rather than some kind of diet replacement meal. They are full of fibre, minerals, vitamins and high in protein. I won't consume this type of bar every day as a part of a diet but I think every now and then especially when you are on the go could be a good substitute. I also really like the idea of the Detox smoothie, which comes in a single use packet, A great idea if you're on the go and don't have the time to peel a huge amount of vegetables and fruit to make a smoothie. This product contains 17 types of fruit (apple, pineapple, orange, banana etc. ), herbs (barley grass, basil, mint etc.) and vegetables (spinach, pea etc.) and it is boosted with vitamin C. It tastes fine, perhaps not as fresh as a proper home made smoothie but with the addition of ice and perhaps some soya or almond milk then it would be much tastier. I also received a BareBar in apple and cinnamon (also comes in other flavours such as red berries or orange and chocolate). I recommend this product as a healthy sweet treat substitute perhaps after a gym session or after a 5 minutes run to catch that bus home (we've all been there). This fruit bar is honestly one of my favourites from the hamper. 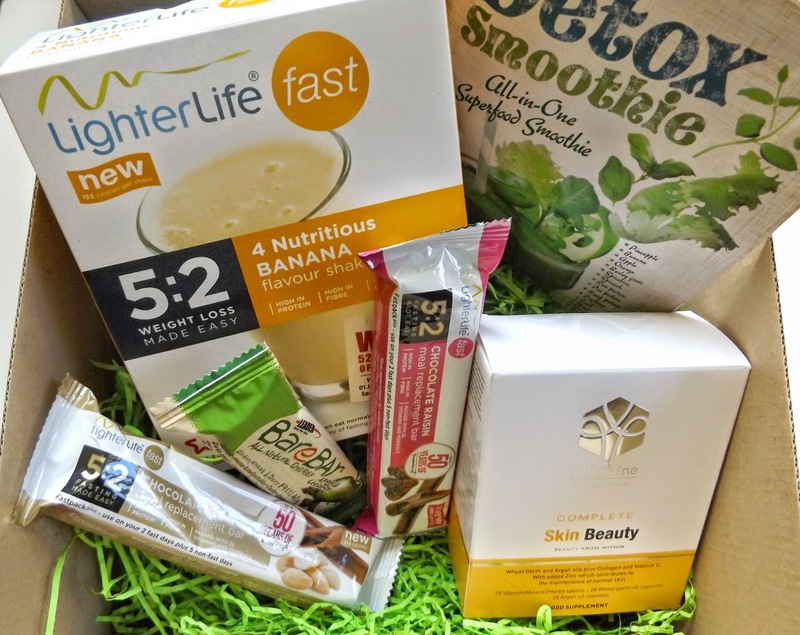 The last item from the Superdrug healthy hamper I got to try the LighterLife flavour shake. I haven't properly tried this product but because I am very curious I soon will. and if you wish a full review on it I 'll be more than happy leave a comment below if you wish to. So here you have it, my Superdrug health hamper which I am enjoying a lot along with my boyfriend who wanted to try all the products with me. 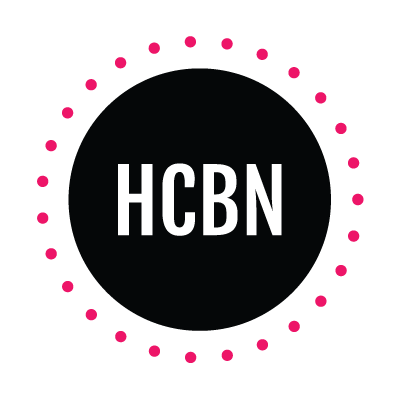 What do you think of Superdrug Health range? Or any healthy diet tips to share? Please leave a comment below I would love to hear it.